Order Ritchies Dried Elderberries 500g from the Stirling Homebrew Shop UK. Buy Ritchies Dried Elderberries - 500g and other Sugar, Spraymalts, Hops safely online in the UK. 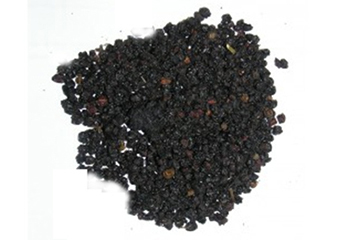 Use dried elderberries for making elderberry wine or for elderberry drink. These dried elderberries are suitable for making wine with or for making winter drinks with. Have fun brewing at home! Where to buy Ritchies Dried Elderberries 500g safely online? Shop at the Stirling Homebrew Shop if you are wondering where you can buy Ritchies Dried Elderberries - 500g safely online in the United Kingdom. Dried Elderberries 500g - Ritchies Dried Elderberries - 500g in Sugar, Spraymalts, Hops and Homebrew.